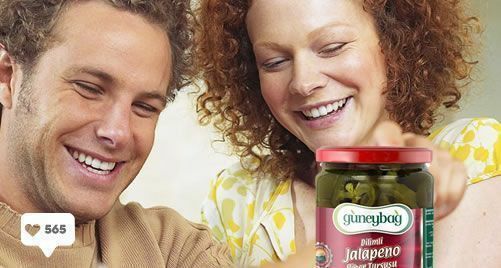 The foundation of Güneyliler Gıda who continues to climbs on the steps to success by leaving behind 40 years with full of pride is laid as Güneyliler Family Grosery in 1973 and in 1995 reached current legal entity. 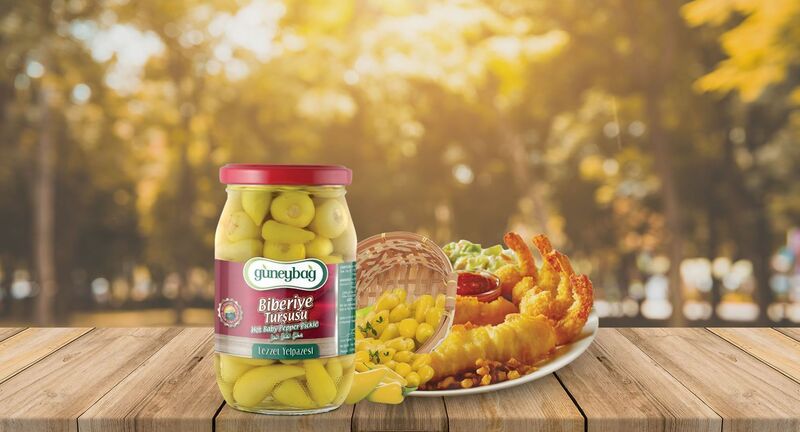 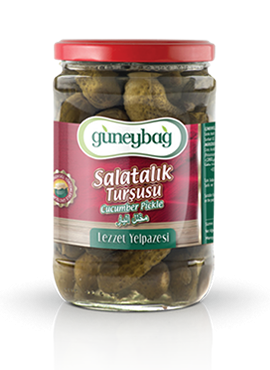 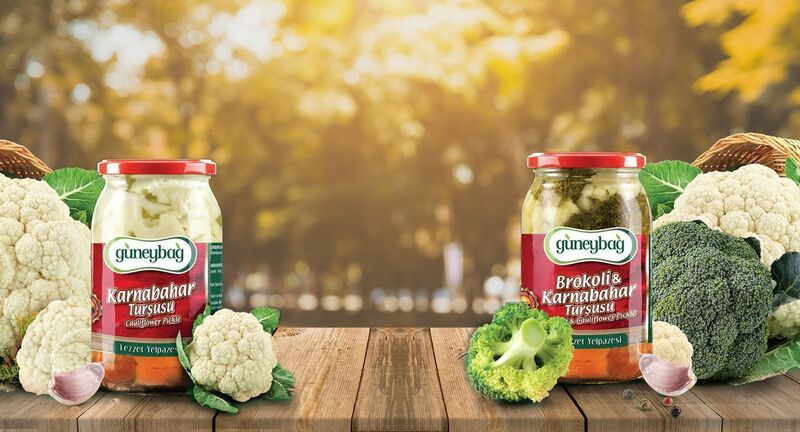 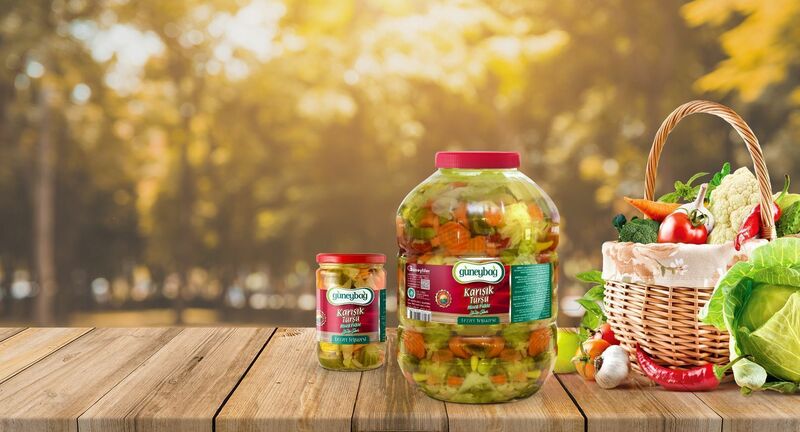 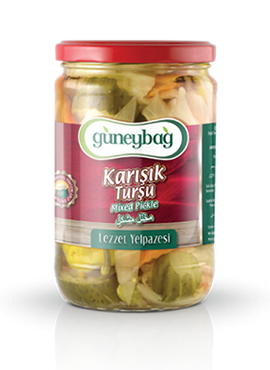 Vegetables used as the raw materials of GÜNEYBAĞ branded products are cultivated by Güneyliler company through "Contract Farming" performed on fertile lands of Çukurova. 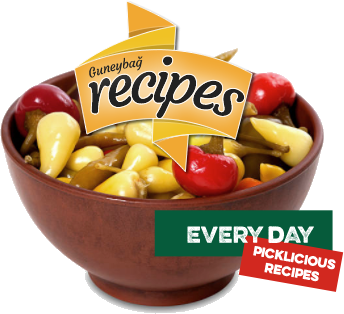 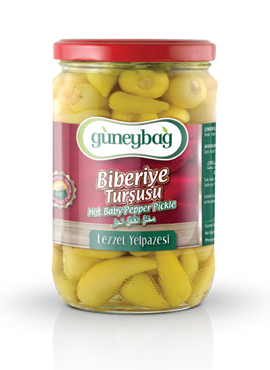 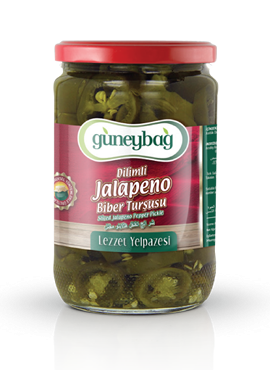 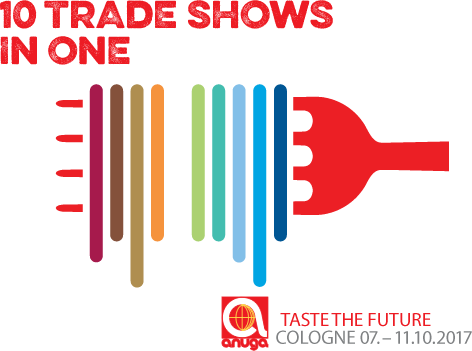 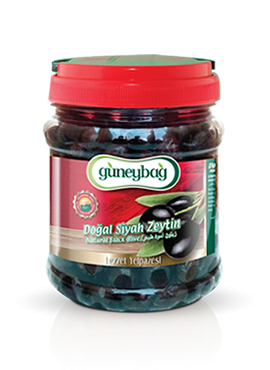 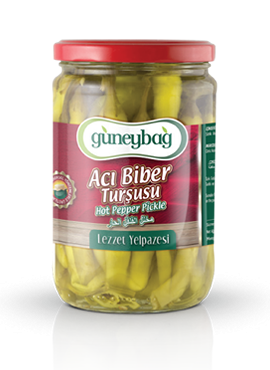 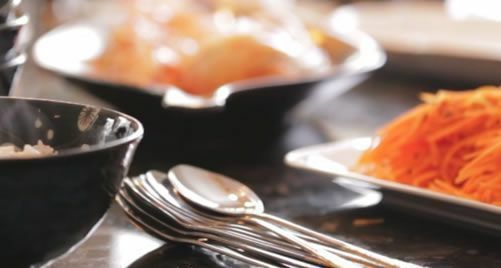 Guneyliler progresses with confident steps on the way of becoming the symbol of flavor and quality both in Turkey and all around the world with the brand developing and being reached worldwide trade market each new day. 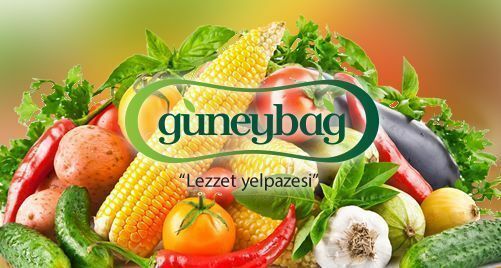 Click here for a promotional film Güneybağ ..